At the heart of your nonprofit organization is a unique, driving story that can transform your fund development, board recruitment, talent retention, volunteer management, and relationship to the community. Do you know your story and how to communicate it well at all levels, both internally and externally? Whether embarking on a capital campaign or raising funds for your annual campaign, EVERY nonprofit should have a case for support (CFS). Your Case For Support provides your organization’s mission and history. It communicates the community need and how your organization responds to the need. And it presents the vision for the future and how the gifts of current and prospective donors create hope for the future. The CFS is the foundation of all of your donor focused communications and is a valuable tool not only for anyone who is helping raise money for your organization, but also for any current or prospective donors as well. This three-hour workshop is designed to help participants understand the CFS’s role in telling your organization’s story and why it is essential for successful fundraising. The session will provide beginner communication and fundraising staff guidelines for producing a strong CFS and as a refresher for more seasoned staff charged with developing a CFS. Having worn every hat in the philanthropic process affords Sharon a unique perspective in her work as a Capacity Building Consultant at Nonprofit Network. Her approach is based on a commitment of providing excellent service with the highest degree of professional integrity. She enjoys working with a diverse clientele who have a passion for their mission. 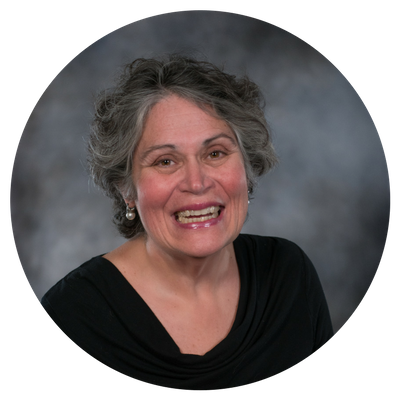 Sharon brings more than 30 years of experience in fundraising and enjoys assisting organizations increase their fundraising capability. She credits her in-depth fundraising knowledge to her years as Deputy Director of Development for the American Lung Association of Michigan where she was responsible for all aspects of statewide fundraising; the Michigan Historical Museum where she completed the fundraising for the 20th Century permanent galleries; and for more than 20 years as President of Castle & Associates, Inc. a full-service fundraising and organizational management firm where she assisted clients with strategic planning, capital campaigns, development audits, major gifts and fundraising plans.